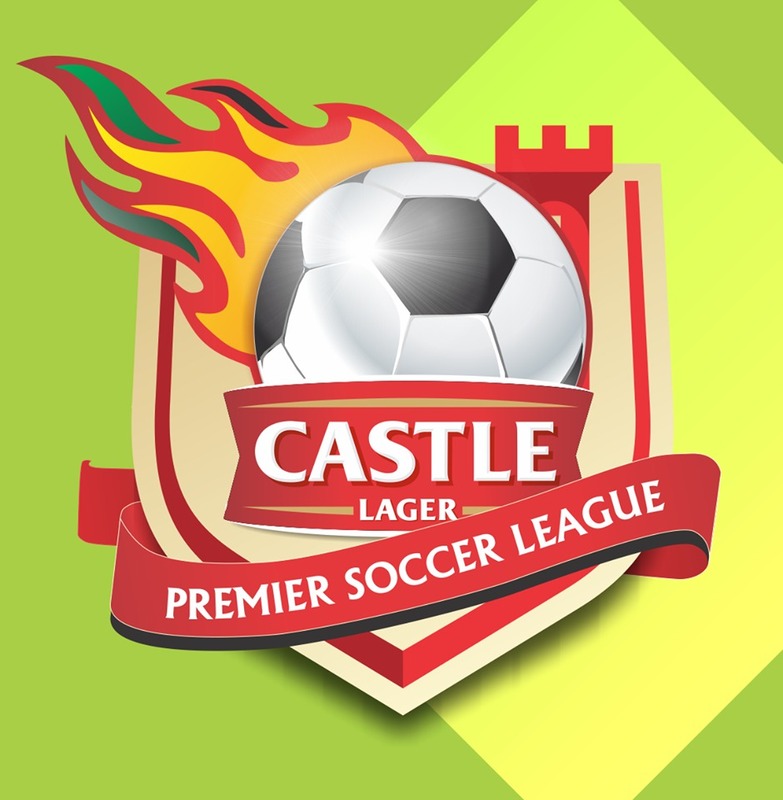 Week 12 of the Castle Lager Premiership continued this afternoon with five matches taking place around the country. -Highlanders coach Akbay sent to the stands for pushing a Chicken Inn player! NextHighlanders and CAPS United struggle ,while Border Strikers win!